The Adventures of The Everyday Fangirl welcomes author Cara Bristol as a guest blogger to talk about what inspired her latest Sci-Fi Romance! If you’ve noticed similarities between cyborgs in today’s science fiction/sci-fi romance and the Six Million Dollar Man, a TV show from the 1970s, you’re on the mark. The “bionic man” was a cyborg. Col. Steven Austin, played by actor Lee Majors, was an astronaut who was critically injured when his ship crashed. Two legs, one arm and an eye were replaced with bionic parts making him faster and stronger. You can see the opening credit/sequence from the show below. The Six Million Dollar Man was based on the Martin Caidin novel, Cyborg. The show had a successful run from 1974-1978 and led to a spinoff, The Bionic Woman (1976-1978), with Jaime Sommers played by Lindsay Wagner. 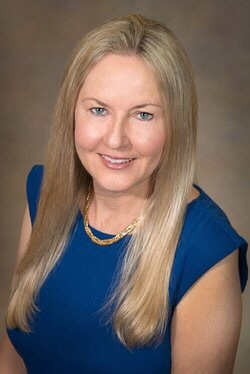 Like Austin, Sommers had two legs and one arm replaced, but she had bionic ear instead of an eye. What is different about Austin and Sommers from the cyborgs in the Cy-Ops Sci-fi Romance series and other authors’ cyborg romances, is that the bionic man/woman didn’t have any computer interfaces. In its infancy, computer technology was practically nonexistent in the 1970s. Computers were huge mainframe things (although the first PCs came out in the mid 1970s). The era was pre-internet, pre-wireless. So Austin and Sommers had mechanical limbs, but no computer chips or processors, no nanocytes. Fictional cyborgs today aren’t just physically stronger, they have greater mental capabilities. The cyborgs in my series can communicate with each other telepathically via wireless, can hack into most computer systems, and have a database of information in their heads they can access. Their nanos, tiny robotic cells in their bloodstream, enhance bodily functions and repair injuries. The computer age has changed cyborgs. The Six Million Dollar Man and The Bionic Woman were action-adventure stories. 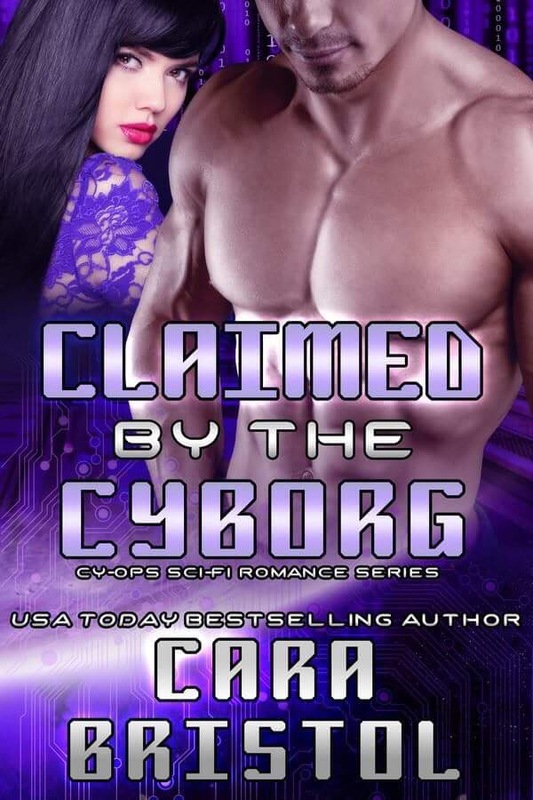 The Cy-Ops Sci-fi Romance series books are romances, focusing on the developing love relationship between the heroine and the cyborg hero who works for a secret military organization called Cyber Operations (Cy-Ops). So, how much would a six million dollar man cost today? Factoring in inflation alone, a six million dollar man would cost $29 million in today’s dollars. However, due to technological and computer advancements, they would probably cost a lot more. To get a feel for Claimed by the Cyborg below is an excerpt. What the hell had gotten into these people? Wasn’t this supposed to be a friendly competition? There wouldn’t be any surprises. How could they get so emotional over a theatrical performance when they already knew the outcome? Did they hate him because he was the challenger or because he was Terran? Even in silence, animosity fogged the arena like a heavy cloud. At the officiant’s cue, March pivoted. The Sha’A’la was only a dramatic spectacle, but turning his back on a participant armed with a saber caused the hair on his nape to prickle. On the sixth step, as he’d seen practiced, he whipped around and charged, surprised to see Naimo closer than expected. Had he turned a step early? Their blades connected and showered the air with sparks. The crowd trilled with satisfaction. His feet moved through the choreographed steps as he swung his blade to parry the thrusts of Naimo’s sword. Without a cyborg’s memory, following the routine would have been difficult. Though smaller, his opponent was strong and agile, his facial tension conveying a startling ferocity. Naimo attacked with power and precision. Blades engaged in a loud clang of metal and a fiery glitter of sparks. From a foreigner’s viewpoint, March had misjudged the danger. One slip of the foot, one wrong twist of the wrist, and either of them could be injured. Rocking from heel to toe, they darted back and forth, lunging and retreating. With a series of fast moves, March backed Naimo to the edge of the court and, with a swipe, nicked his arm as he’d seen rehearsed. Before the consort could claim his bride, his blood had to be spilled in her honor. Red spurted from the shallow wound, and the crowd hissed. If they’d disliked him before, they hated him now. He’d wounded their golden boy. That he’d been required to didn’t matter. He might need a protective detail to get off the planet alive. Thanks for hosting me, Patty!